One in three Marylanders has prediabetes. Learn steps you can take to help prevent diabetes. Take control of your blood pressure with at-home monitoring. 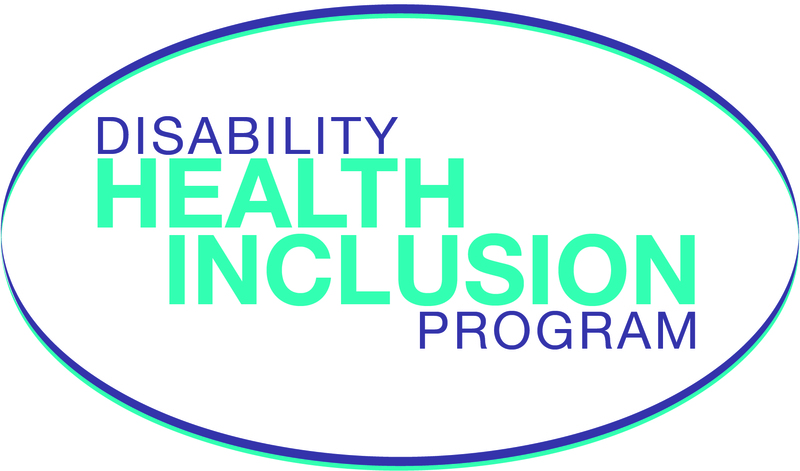 Find accessible services and supports to ensure all Marylanders can live active, healthy lives.